Home / 2012 / Sustaining the license to drill: It’s not a game! 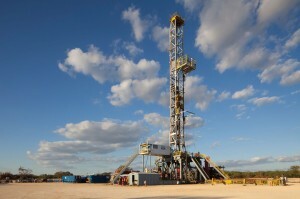 Sustaining the license to drill: It’s not a game! 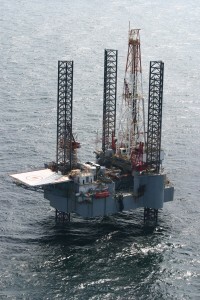 In summer 2011 offshore Greenland, in an attempt to halt Arctic exploration, Greenpeace activists scaled a semisubmersible rig large enough to drill in more than 8,000 ft of water. This, despite a court injunction and the risk of jail time and significant fines for the activists. In January this year, thousands of Bulgarians marched in the capital city of Sofia to protest planned shale drilling in the country. Similar demonstrations were reported in the northeast of Bulgaria near Dobrudzha, as well as in other cities to the south and north. In June, hundreds of people temporarily occupied the Ohio Statehouse in Columbus while calling for the energy industry to reveal the “toxic chemicals” companies add to fracturing fluids. The same month across the Atlantic Ocean, demonstrators near Preston, England, locked themselves to a drilling company’s gates in an attempt to delay a rig from moving to its next location. In July, a gas drilling rig in Pennsylvania was forced to temporarily shut down when 150 protesters blocked an access road for trucks headed to the rig. 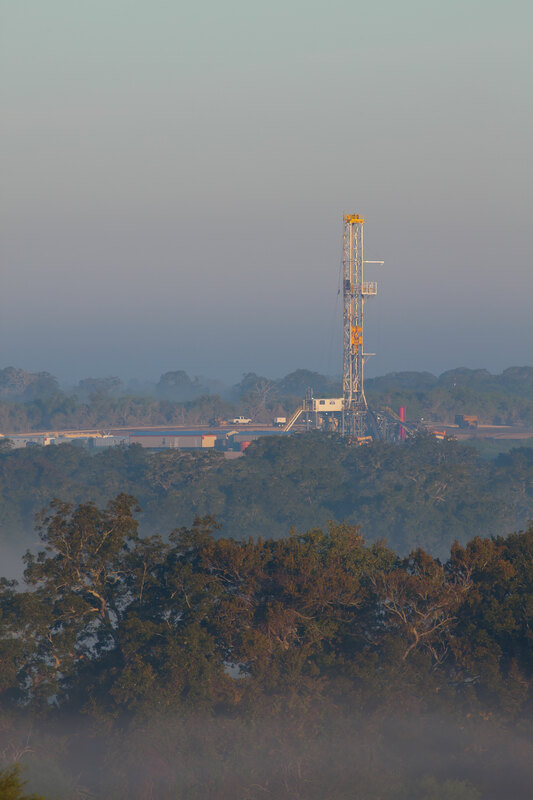 It would be convenient to attribute the public’s mistrust of the drilling industry solely to such attacks predicated on fear, but they are only part of the story. Like it or not, the industry itself must accept part of the blame, because fear tactics work best on the uninformed. The public, including governments and regulators, need to be armed with knowledge and understanding of what the drilling industry does and how it goes about its business, and industry simply has not done enough to provide that transparency. Engaging the public and helping them to understand our industry is only one piece of the solution, however. Interviews with oil companies, regulators, trade groups and other industry players show that maintaining the drilling industry’s license to operate must also incorporate enhancement of process safety, which encompasses better well control and environmental stewardship, as well as collaboration with regulators and working toward a set of global industry standards. 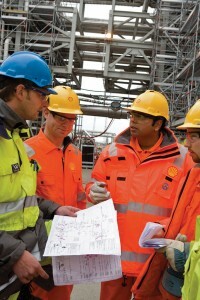 The control framework starts with a commitment and policy statement that is the basis for all Shell operations. Linked to the statement are goal-based standards to help achieve the company’s Goal Zero. The Macondo tragedy may have transformed process safety into a buzz word, but it would be unfair to say that industry did not have process safety prior to the 2010 blowout. “We couldn’t do what we do everyday around the world, in the environments where we work, without process safety,” Mr Rynd said, noting that industry has had numerous well-established critical operating procedures, including well control and rig-moving procedures, for years. What Macondo did highlight was the significant economic toll that process safety incidents can have on a company and an industry. “Safety is viewed now as an important aspect in the economics of the business, meaning the risk of not operating safely is sometimes too high to bear,” said Raul Vieira, vice president technical center for Bureau Veritas. Mr Vieira works on conformity assessments of design with risk, safety and reliability and with asset integrity management for a range of companies, including those in the oil and gas upstream. Although process safety has become a buzz word since Macondo, it would be unfair to say that industry did not have process safety before the 2010 blowout. “We couldn’t do what we do everyday around the world, in the environments where we work, without process safety,” said John Rynd, Hercules Offshore CEO and president. 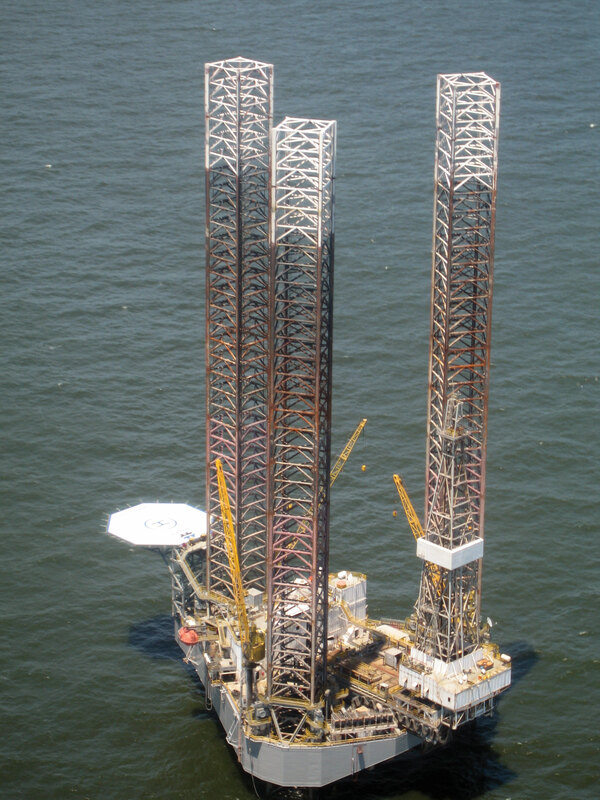 To improve safety performance on Hercules rigs, such as the Hercules 350 (above) and the Hercules 300 (below), the company focuses on prevention and reducing risk tolerance. 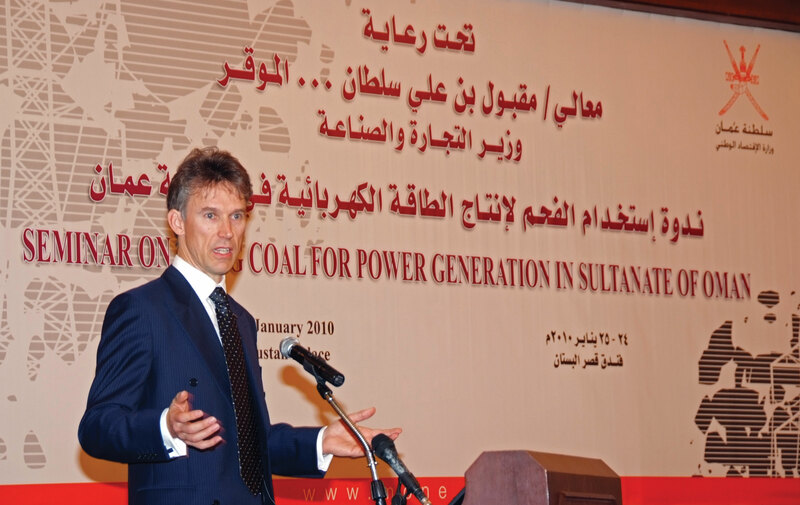 “We have to continue to drive the risk profile to zero,” Mr Rynd said. 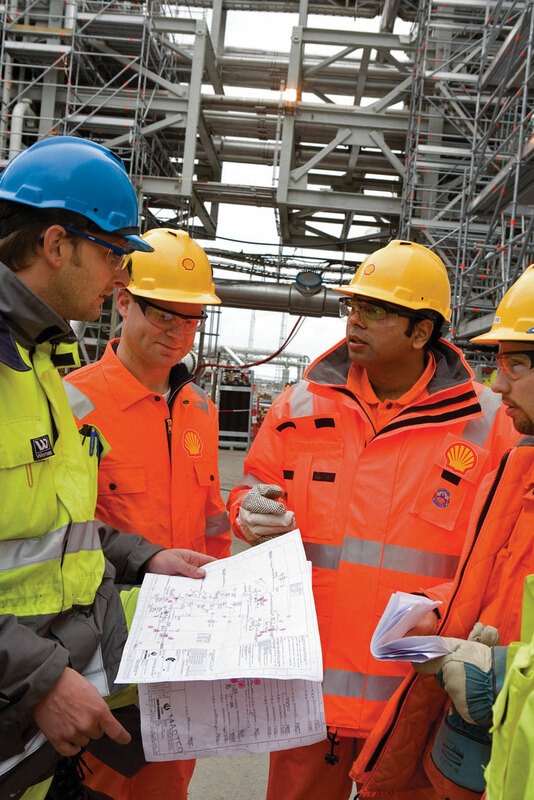 “One of the things we are doing at Shell is tracking leading and lagging process safety indicators to look for interventions that allow us to improve performance,” Mr McFadyen said. With the right will, industry should be able to put these metrics in place, he believes, but the challenge is in sharing them and learning from them – not just any individual company but through the business chain. “It is important to ask ourselves regularly: Are we looking at these things consistently and well enough across the industry? “By sharing experiences across the industry, we learn from each other and try to avoid incidents. I think this is important for our whole industry – drilling, petrochemicals and production or operations. I know there are examples of this already – my challenge would be, ‘Is there more we could be doing?’” he explained. To be fair, process safety is an intrinsically harder issue to measure and address than personal safety, i.e., slips, trips and falls. A speaker at an IADC conference once compared process safety incidents to health problems like high cholesterol and heart disease – serious but not so easily detectable as, say, a broken finger. Moreover, treating these quieter illnesses requires close monitoring and a systematic approach involving not just medication but also prolonged lifestyle changes such as a healthier diet and increased exercise. “The key to preventing process safety incidents is to ensure all operations and equipment stay within their control limits while watching closely for indications and near-miss events so you can properly investigate. Sometimes it’s the very minor things that you have to pay close attention to so you can pinpoint the root causes and make sure you’re managing it right,” said Kristen Ray, vice president of HSEC for BHP Billiton Petroleum. Although her company takes the same systematic, risk-based approach to both personal and process safety, she acknowledges that the latter does involve more complexity. 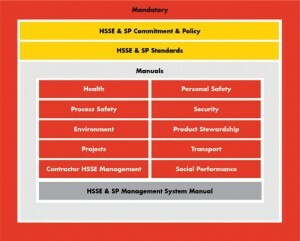 “To manage process safety, you have to think a little more and you have to look a little harder. It’s not one event – you have to monitor multiple factors that then add up to something important. It’s a more holistic approach,” Ms Ray said. H&P Rig 395 works in the Eagle Ford for BHP Billiton Petroleum. 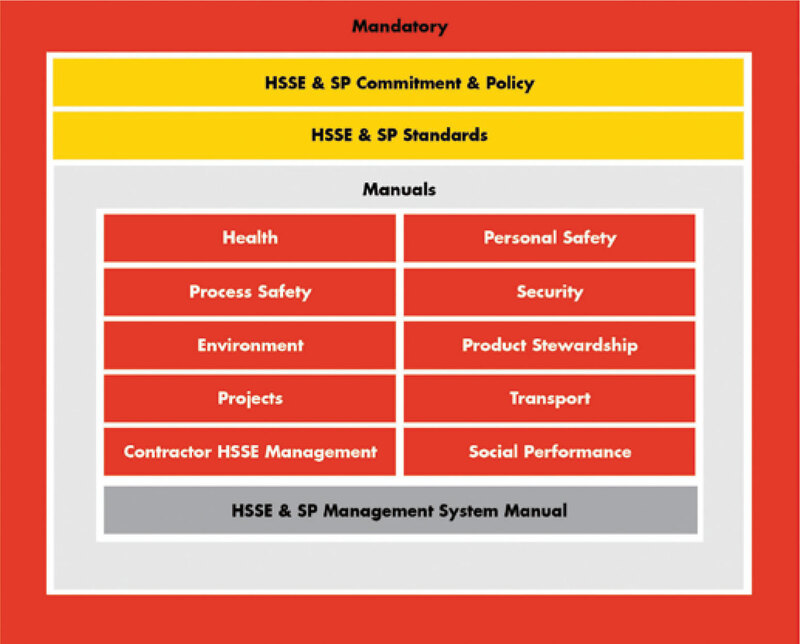 BHP says it takes the same systematic approach to both personal and process safety, although the latter involves more complexity. “(Process safety is) not one event – you have to monitor multiple factors that then add up to something important,” said Kristen Ray, VP of HSEC. She also emphasized that process safety isn’t a regional challenge limited to the US Gulf of Mexico (GOM) just because that’s where Macondo happened or because of the SEMS regulation. BHP Billiton Petroleum operates under a safety case for global standards, whether they’re drilling in the GOM or elsewhere. “It provides a structured way of looking at major accident risk to identify preventive and mitigating controls,” Ms Ray said. Even in places like Trinidad & Tobago where there is no safety case regime, the company opts to have a safety case in place. BHP Billiton Petroleum also undergoes independent, third-party audits every two to three years to ensure its drilling management system is working as it should be. “Everywhere we drill, in the Gulf of Mexico or Malaysia or South Africa, we have the confidence that we operate under the same standard and that it’s been audited by an independent third party. It’s our way of working globally,” she continued. Derek Cardno, BHP Billiton Petroleum vice president of drilling and completions for North America shale, encourages other parts of the drilling industry to take on more such voluntary auditing, if only to show that we are open to improvement and have nothing to hide. “These audits show that we’re prepared to open up to bona fide third-party auditors who know what they’re looking for and can ask the hard questions,” Mr Cardno said. 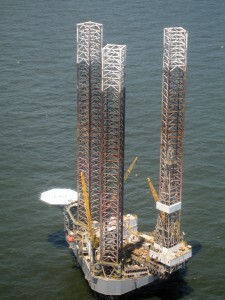 A fleet of fracturing equipment (above) and H&P’s Flex Rig 433 (below) work for BHP Billiton Petroleum in the Eagle Ford, where the company gained a core position after acquiring Petrohawk in 2011. The company believes that industry can’t sit back and hope regulators will write policies that will “hit the right issue.” More efforts must be made to communicate with the public and regulators about technologies such as hydraulic fracturing. “Industry should be seen as technical experts and advisers who will support regulators and work with them collaboratively,” said Kristen Ray, VP of HSEC. As industry works to raise the profile of process safety within the industry, it’s also important to note that it isn’t something to be pitted against personal safety. This isn’t an “either/or” issue; effort must be made to improve both types of safety. 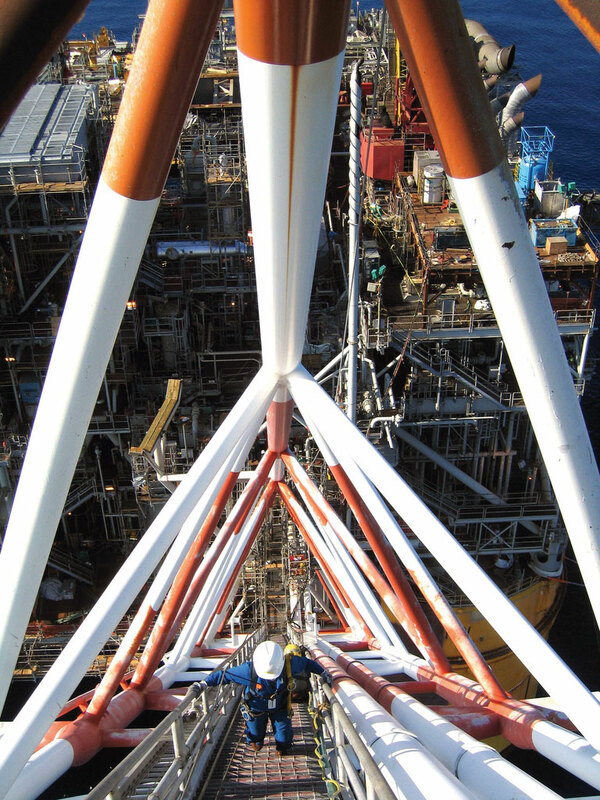 “If you don’t have personal safety, you can bet you’re not going to have good process safety,” said Charlie Williams, executive director for the Center for Offshore Safety. The group has collaborated with industry groups such as IADC to provide tools and best practices for SEMS compliance in the US Gulf of Mexico and continues to collect data related to audit findings and to develop safety performance indicators. At a public hearing in July held by the US Chemical Safety Board, the regulator issued a strong call-out for the drilling industry to develop more leading indicators for process safety, criticizing what they saw as an overreliance on lagging indicators. For industry, however, this is also not an “either/or” issue – both types of indicators can be helpful and should be used. For example, he said, tracking the loss of one barrier, under a two-barrier philosophy, could be measured as nonproductive time and seen as a lagging indicator. But such data could also be a prognosticator to underlying issues with a company’s safety and environmental management system (SEMS) if data shows that a company is losing a barrier too often. “There must be something wrong with the process with which I’m doing this. Otherwise I wouldn’t be having all these barriers that I have to fix,” he explained. In this way, what could be seen as a lagging indicator could also be a leading indicator, if a company uses it to realize that it needs improvement in its safety management system before an incident occurs. 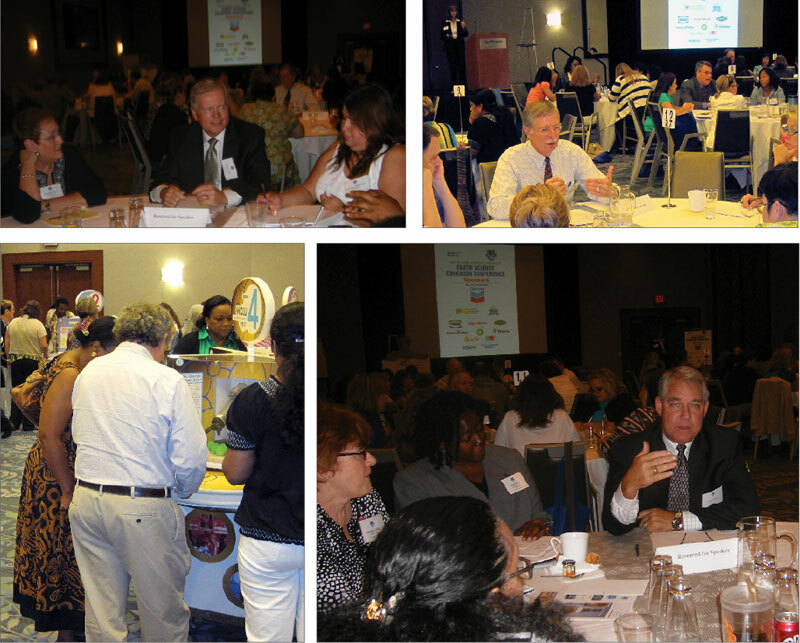 Supporting efforts to engage stakeholders and provide a better understanding of the industry, energy industry experts participated in roundtable discussions at the Earth Science Educator Conference held in Houston in August by the Offshore Energy Center. 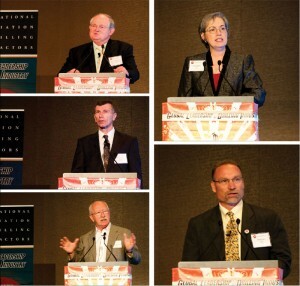 Among the participants were (clockwise from top left) Galen Cobb, Halliburton; Roger Pinkerton, Marathon Oil; and John Rynd, Hercules Offshore. More than 120 Houston-area teachers also got the chance to view energy-related educational materials, such as the OEC’s mobile offshore learning unit. In June at the IADC World Drilling 2012 conference, Magne Ognedal of Norway’s Petroleum Safety Authority (PSA) participated on a panel session devoted to license to drill. He took to the podium expressing his frustration with the lack of information coming out about recent safety events, urging industry to share critical information in a more timely fashion. “No information – does that build trust? In my mind, it doesn’t,” he said. The challenge, however, is that oil companies are discouraged from early disclosure when governments rush to prosecute in the immediate aftermath of an incident. “The big issue in all of this is around liability and criminal prosecution. Like it or not, it’s a real issue, and it’s a tremendous concern. It’s an inhibitor of what everybody wants to achieve,” said Mr Williams, who also sat on the World Drilling panel. Although there are no easy solutions, industry must attempt to discuss the issue more openly with governments and regulators; it’s the only way to have progress. “I also see the need for the drilling and safety community generally to continue to work closely with our legal colleagues to help produce learnings at the times when they can be most helpful. This relationship should be one of cooperation, not tension,” Mr McFadyen said. For drilling contractors especially, prevention is central to their safety management approach, and Mr Rynd fears that regulators may be placing too much emphasis on BOPs or other equipment that kick in downstream of a safety event. “If the well is designed properly, if the mudweight is kept proper, if the flow-in/flow-out is kept proper, if the hole and pipe are kept full – if you follow the basic fundamentals of drilling – the need to use the BOP would be very rare,” Mr Rynd remarked. Rather than looking to have some kind of “guaranteed shearability,” the industry should be directing more focus toward preventing incidents from occurring in the first place. For Hercules Offshore, achieving this goal rests with reducing risk tolerance, Mr Rynd said, whether you’re talking about personal or process safety. Organizational risk tolerance must be reduced as well. “Drilling is a team effort, and nearly all incidents involve multiple opportunities, often from numerous organizations and diverse skill sets, to intervene and stop the falling dominoes,” said Richard McClaine, vice president QHSE for Hercules. 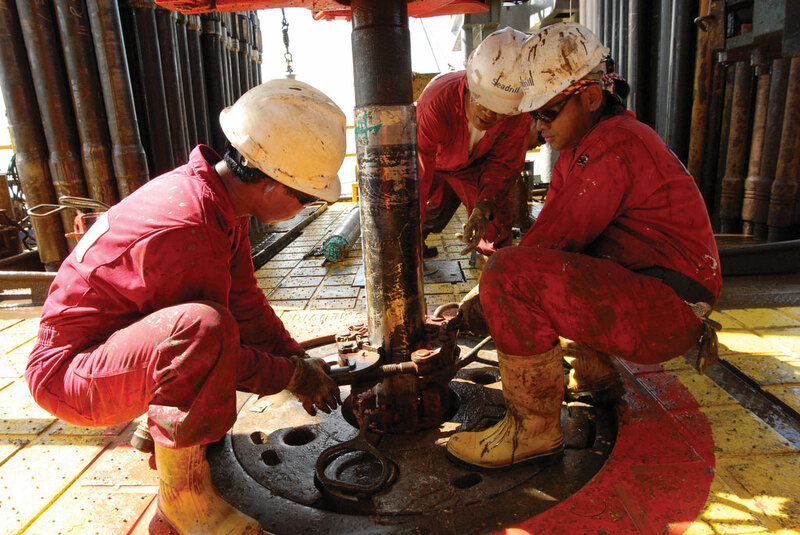 “The greatest challenge that our industry faces today is reducing the overall risk tolerance, not just of the individuals that work on the drilling rigs but collectively as an industry, reducing our tolerance for at-risk behavior. This requires engaged leadership persistently demanding that we are constantly doing the things we already say we are going to do,” he said. 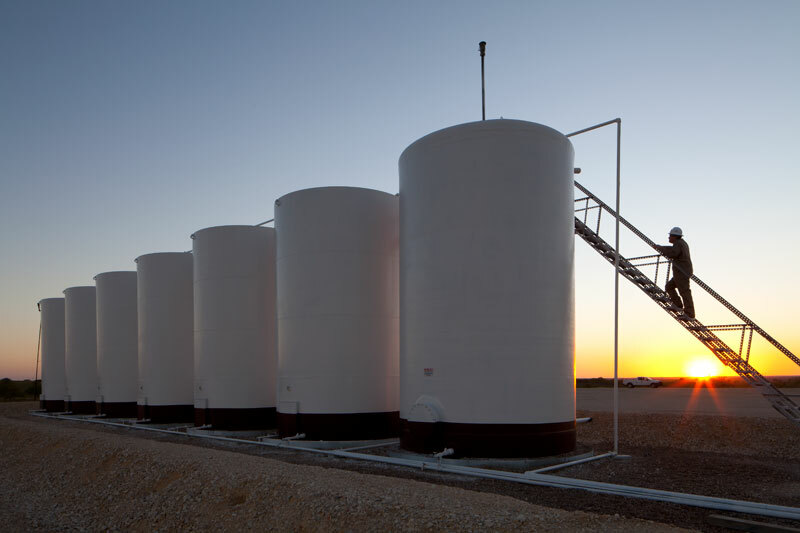 A GEO Southern tank battery sits on BHP Billiton Petroleum’s Natho A 1H location in the Eagle Ford. When it comes to regulations, industry appears to agree that we don’t need new regulations but that companies must work more closely with regulators to allow for more transparency and understanding on both sides; antagonism is futile. In many cases, regulators have shown that they actually welcome and appreciate industry engagement. Post-Macondo, for example, US regulators were receptive to the work of the Joint Industry Task Force, according to Dr Brenda Kelly, IADC senior director of accreditation and certification. “Regulators were aware of our efforts. We were in fact able to impact the regulation that they put out. They incorporated a lot of our questions and our challenges into the notice to lessees,” Dr Kelly said. On a broader level, the European Commission also has set up the EU Offshore Authorities Group for national regulators and plans to create a forum where industry would be invited to share information and learnings about offshore issues. “We are looking at the best way to link up the industry and other stakeholders into this work group,” said Eero Ailio, European Commission deputy head of unit, DG Energy. He hopes that such a forum would help to enhance communications between regulator and industry – including from drilling contractors, a segment where he has seen more of a “wait and see” attitude. “Having said that, I feel that in the past few months things have started to change. We sense something is happening,” he said, noting recent meetings with IADC to discuss the association’s role in training and helping contractors to share information. Oil companies, too, recognize that they can’t simply sit back and hope regulators will write policies that will “hit the right issues.” They will have to work harder at communicating their efforts, their challenges, their technologies. “Industry should be seen as technical experts and advisers who will support regulators and work with them collaboratively,” Ms Ray noted. While welcoming any and all legislation that will further contribute to the safety and environmental excellence the industry has built, Mr Rynd at Hercules Offshore is concerned that the pendulum may have swung too far to one side, taking industry focus off the critical path. “We’re getting incidents of non-compliance on things that are well-intended but don’t make critical impact,” he said. 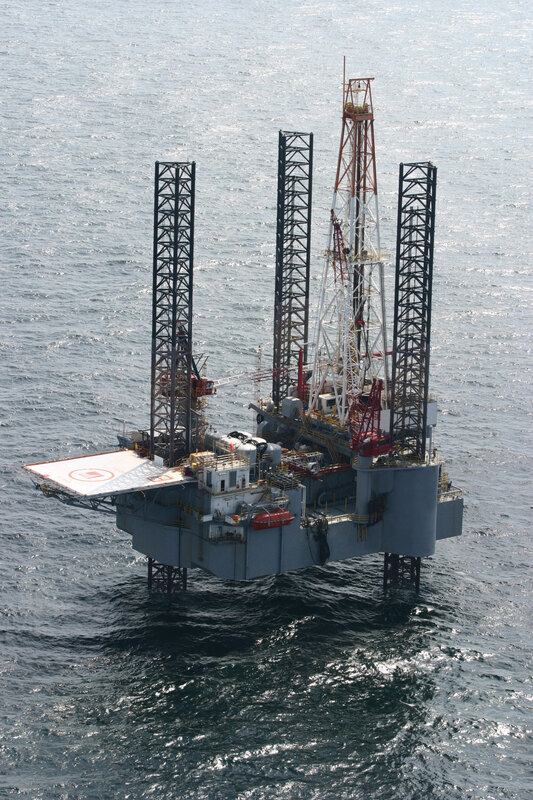 In fact, for the first time in many years, lost-time incident rates and recordable incident rates are trending upward in the Gulf – something that Mr Rynd suspects may be the result of overzealous rig inspections that divert attention from the critical path. “I have an overarching concern that we’re getting pushed by well-meaning individuals who may not fully understand our business and are subjecting everyone to get the eye off the ball,” Mr Rynd said. Mr McClaine added, “The reality is, we can be so focused on the drops of oil under our feet that we don’t see the fire in the corner.” Industry has to get back to focusing on executing the policies and procedures it already has in place, he said, not reinvent the wheel with excessive regulations that will dilute a set of finite experienced human resources serving the industry today. From the vantage point of regulators, however, they still appear to lack sufficient confidence that industry will follow through without additional oversight. Speaking at the IADC World Drilling panel session, Gavin Guyan, general manager safety and integrity for the Australian national regulator NOPSEMA, pointed to pictures of blowouts and burning rigs as the public perception of the industry. “Until we can change that perception and develop that trust … possibly more and more constraints will be imposed upon the industry,” Mr Guyan said. In conjunction with the International Regulators Forum (IRF), NOPSEMA is working on a tool that aims to address the softer organizational issues around safety: decision making, management of change, situational awareness, communication and contractor management. In particular, he said, regulators are looking to address what they call “dynamic capability” – the ability to recognize and deal with change. “How can apparently experienced, apparently technically competent people draw a completely wrong conclusion in a set of circumstances? … The ability for people to draw a conclusion that suits their current operational needs and their background is a common phenomenon,” Mr Guyan explained. He also suggested that it’s “very possible” for regulators to start assessing such cultural measures and perhaps impose constraints. “We need to satisfy the public that we can manage risk proactively. If collectively we can’t achieve that, we will be continually addressing these types of matters and coming out with more and more constraints that will make our industry more and more difficult,” he said. While NOPSEMA expects to present its work to the IRF for consideration in September, the European Commission too is moving ahead on a new offshore safety regulation that would move the all EU offshore E&P markets under a consistent, goal-setting regulatory regime for the prevention of major accidents. “We feel that indeed the industry can do better, but obviously they have to be in the right regulatory environment, and we believe we can improve this environment in the EU,” Mr Ailio said. Compared with the prescriptive approach to regulations – which sets precise rules and requirements that industry must strictly follow – the commission believes that the goal-setting approach will deliver better results in the long run. “It’s better because the regulator concentrates on setting the objectives, enabling it to have dialogues with the industry on how to reach those objectives. The regulator does not prescribe the means of how the industry achieves the outcomes but leaves it up to the innovation, the intelligence and the initiative of the industry to find the best ways. … There is also less risk that the regulator assumes some responsibility for risk control, which belong rightly to the industry,” Mr Ailio said. “We hear from the industry that they appreciate this margin of maneuver to sort out themselves the best way to reach the objectives set by the public authorities. Together with the independence of the national health, safety and environmental regulators, this is a central element in what we’re trying to achieve in Europe,” he continued. Mr Webb with the Oil and Gas UK agreed, noting that countries in the EU without the same regulatory history as the UK may face difficulties “if they all of a sudden have to adopt this new complex set of arrangements.” Industry groups are working with the European Commission to persuade them to change the legislation into a directive instead. A directive would allow individual member states to amend local laws to comply with the principles set out by the commission. Whatever may come out of the European Commission, NOPSEMA or any other regulatory body around the world, one point of consensus is that effective oversight of industry can only be achieved through strong and knowledgeable regulators. 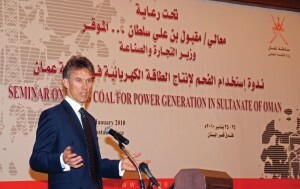 This means that not only do governments need to resource their regulators appropriately, they also must ensure regulatory bodies can attract the right caliber of people with professional expert standing, Mr Webb said. “The existence of regulations never made anything safe in themselves; it’s the way those regulations are implemented,” he explained. One project is being undertaken in the North American shales to address the issue. Earlier this year, ExxonMobil and GE announced they would each contribute US $1 million to the development of a training program targeting regulators and policymakers involved with shale oil and gas. Under the project, the Colorado School of Mines, Penn State University and the University of Texas at Austin will develop curriculums that give regulators access to the latest technology and operational expertise of the industry. The curriculum will be designed around four basic areas: petroleum geology; petroleum technology, including principles of drilling operations and well design; environmental management technologies and practices; and federal and state oil and gas regulatory requirements. Initial focus will be on state regulators, with each of the three educational institutions contributing specific information about their respective shale regions, said James Ladlee, who is managing the project for Penn State. “What we really want to do is bring industry, education and government together under the same roof to make sure that we offer a quality product, that it’s useful for everybody,” Mr Ladlee said. Training will likely be led by a mix of academia and industry experts and involve a blended learning experience comprising classroom learning, online courses and field-based experience. The groups hope to launch classes by early 2013, Mr Ladlee said, adding that industry interest has been strong. “Immediately after it was announced, I had several people from industry call and say they would be interested in helping out with the project,” he said. IADC organized a panel session devoted to the topic of license to drill at its World Drilling 2012 Conference in Barcelona, Spain, on 13-14 June, to discuss challenges related to earning the trust of the public and regulators. Speakers on the panel were (clockwise from top left) Charlie Williams, Center for Offshore Safety; Dr Brenda Kelly, IADC; David Payne, Chevron; Magne Ognedal, Petroleum Safety Authority; and Gavin Guyan, NOPSEMA. Trust and reputation are two things that almost go hand-in-hand, and unfortunately, the drilling industry does not fare well with either when it comes to the general public. From a regulator’s perspective, Mr Ailio at the European Commission said the fragmented way the oil and gas industry is regulated around the world also makes transparency difficult. “This is something that makes it difficult to assess performance in many parts of the world. Even if you look at Europe as a region, there are huge differences in what you find in terms of information,” he said. It’s not just regulators who are urging industry to develop consistent global standards. At the IADC World Drilling 2012 Conference, Chevron’s VP of drilling and completions David Payne called for the development of global operational standards so that “we raise the bar for the entire industry.” Not only that, but once such standards are in place, industry groups should be empowered to audit their member companies against the established standards and hold them accountable for the audit results. Making use of learnings and systems from other industries, like nuclear power, could be a powerful way to enhance the way we promote higher performance in drilling, Mr Payne suggested. This undertaking will not be easy, and industry must have patience and stay committed to any effort for change. In the nuclear power industry, for example, significant efforts for improvement were made after the 1979 Three Mile Island incident, but “it took five years before there was significant impact to how they were running their business,” Mr Payne explained. Considering the much broader scope and larger size of the drilling industry compared with nuclear power, “it’s going to require consistent leadership over a longer period of time to drive change. It would be optimistic to expect to see radical change in an industry as complex and versatile as ours,” he said. 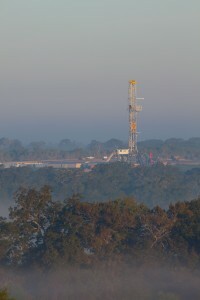 Developing global operational and auditing standards would be a step-change for the drilling industry, but just as important, industry would have to go out of its way to share those efforts with the public if the goal is rebuild trust and reputation. “We need to be vocal about the many good things we do as an industry and tell the public about them. We tend to just be quiet and go on about our business, and let the public have their perception,” Mr Cardno said. In August, the Offshore Energy Center (OEC) held an Earth Science Educator Conference that brought together more than 120 Houston-area teachers to showcase the energy industry. 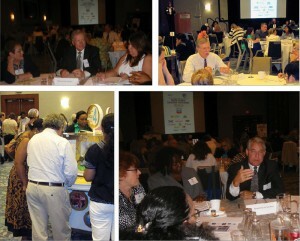 Twenty energy industry experts, including Mr Rynd with Hercules Offshore, participated in roundtable discussions. Other participating companies included Shell, ExxonMobil, ConocoPhillips, Marathon Oil and Anadarko. Energy companies also got a chance to tell teachers about energy-related educational materials, such as the Schlumberger-published book “When I Grow Up I Want to Be an Engineer” and the OEC’s mobile offshore learning unit. Engaging society won’t be achieved through a marketing campaign or by taking out ads in newspapers. “We need to go to the grassroots level and show people what our industry does,” Mr Rynd said.